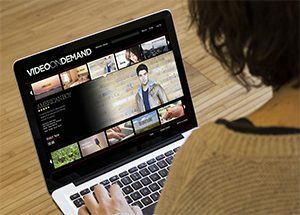 Despite the expectation that cord cutters are driving streaming services, the new State of Online Video report from Limelight Networks’ found that 59% of cable subscribers are paying for at least one video on demand services. This reflects that cable subscribers pay for 1.2 VOD services on average while cord cutters pay for an average of 0.7 VOD services. To access Limelight Networks’ report, click here.